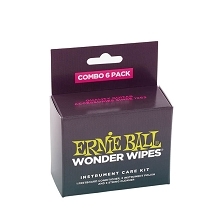 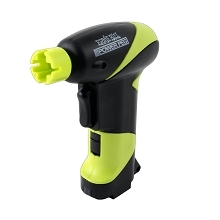 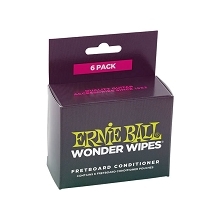 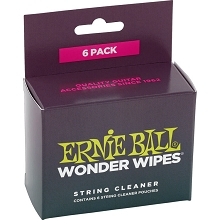 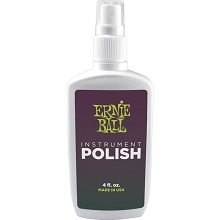 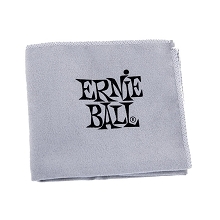 The Ernie Ball Pegwinder is a molded plastic pegwinder for guitar and other stringed instruments. 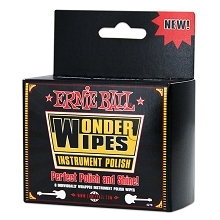 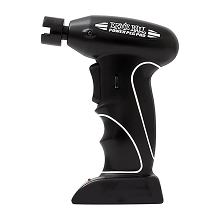 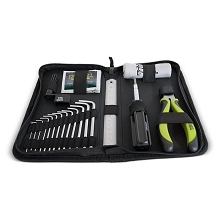 The Ernie Ball Pegwinder allows for fast, easy string installation compared to hand winding. 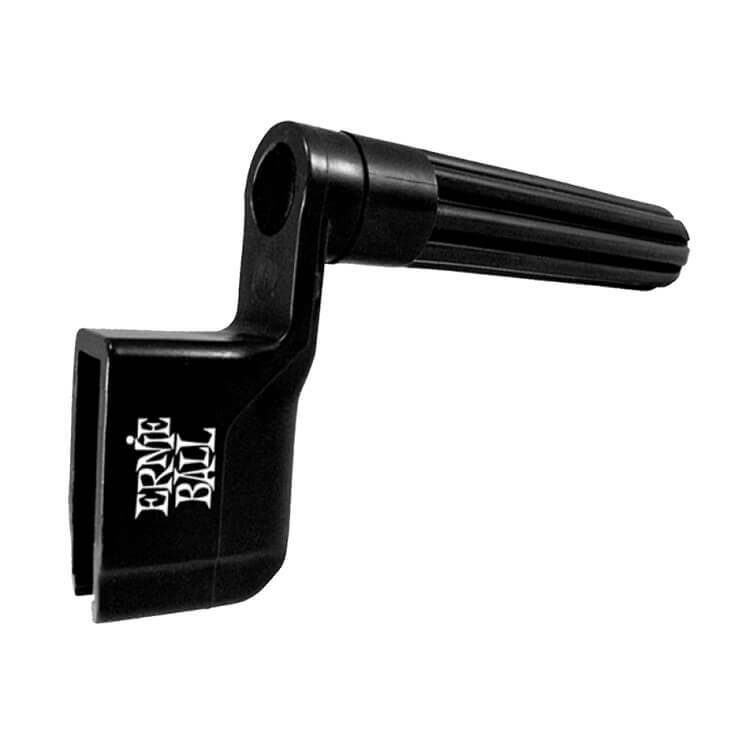 This pegwinder features a notched head cutout for easy removal of plastic bridge pins for acoustic guitars. 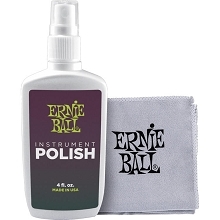 Does not fit Bass guitars.